Thousands of website owners and bloggers complain about the problem related to site hacking or tampering. But have you ever thought that how many of them are able to protect their blog/website from this issue? Very few because they keep committing mistakes like hosting their sites on a very cheap domain hosting service provider, giving a weak username and password, gaining access to FTP link and several threats to website/blogs. What is the solution for this. There is not a single or one word answer for this. You have to opt for a better and secure hosting, give strong password, verify your website with crawl errors, visibility. 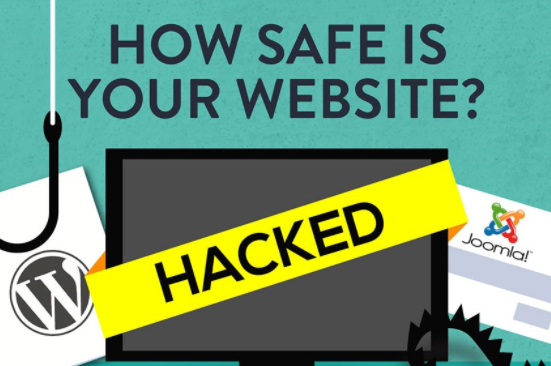 We found a very well described infographic which explains how to make your blog safe.